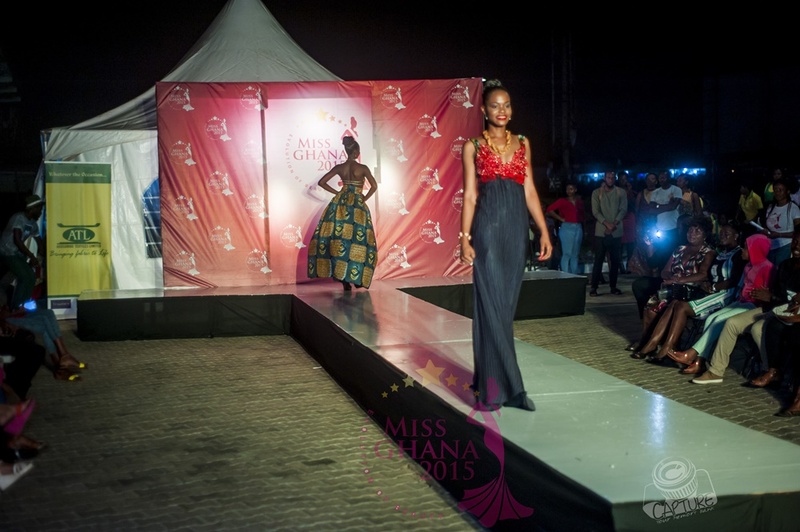 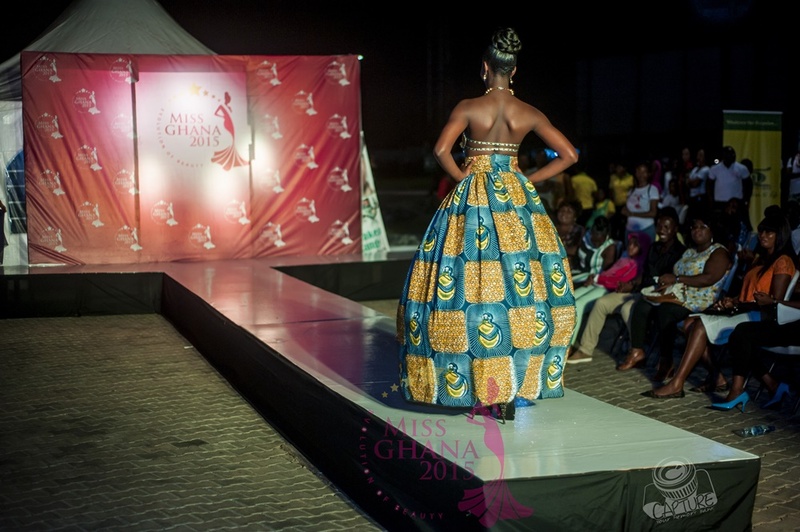 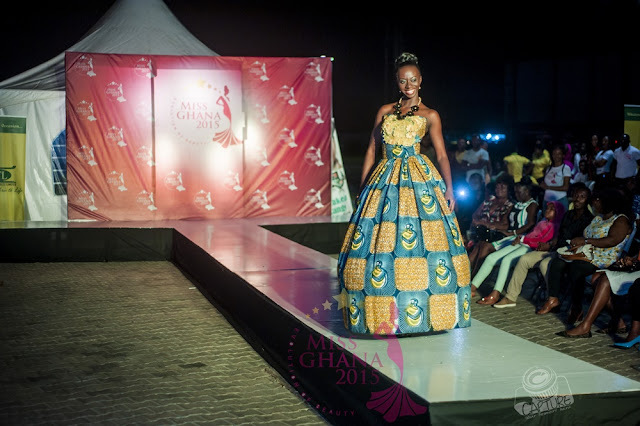 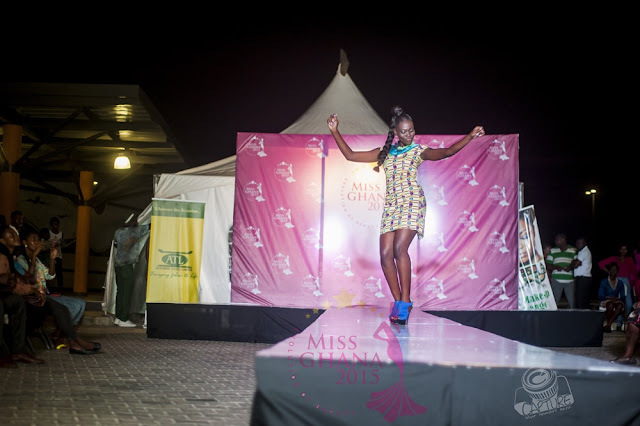 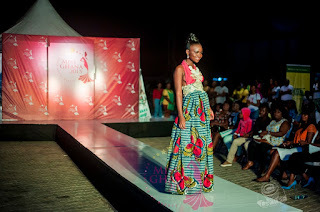 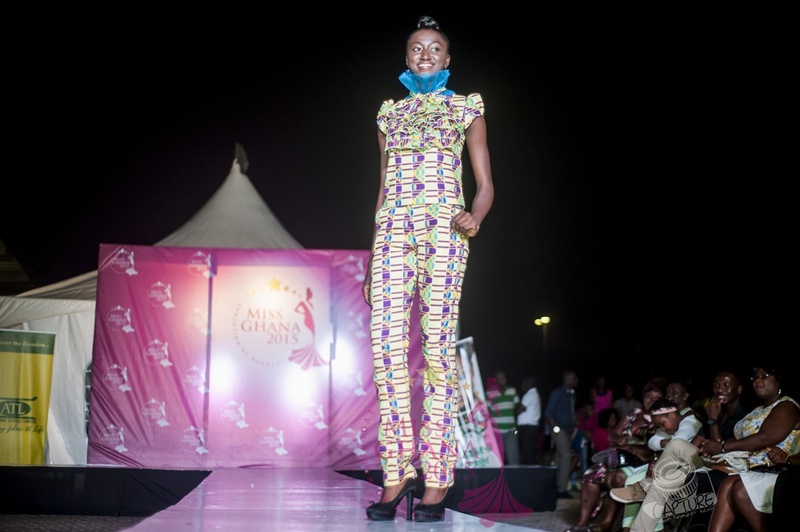 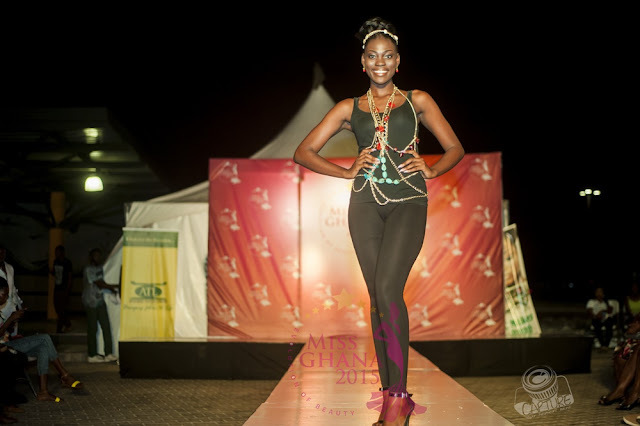 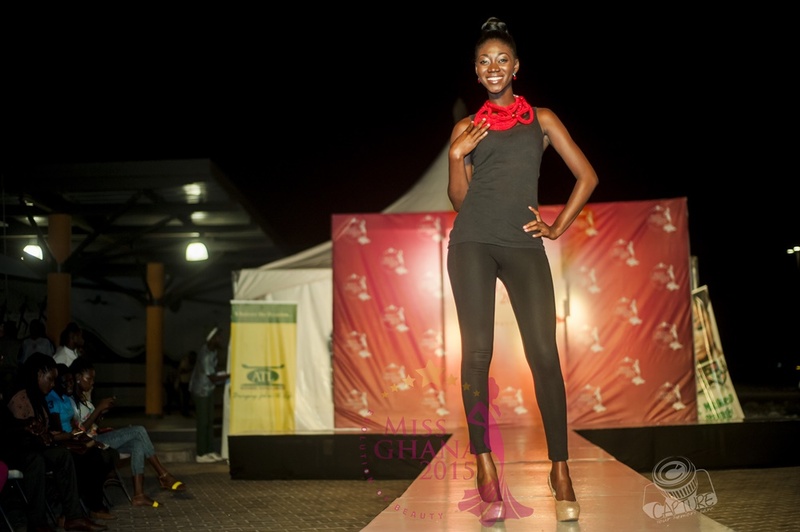 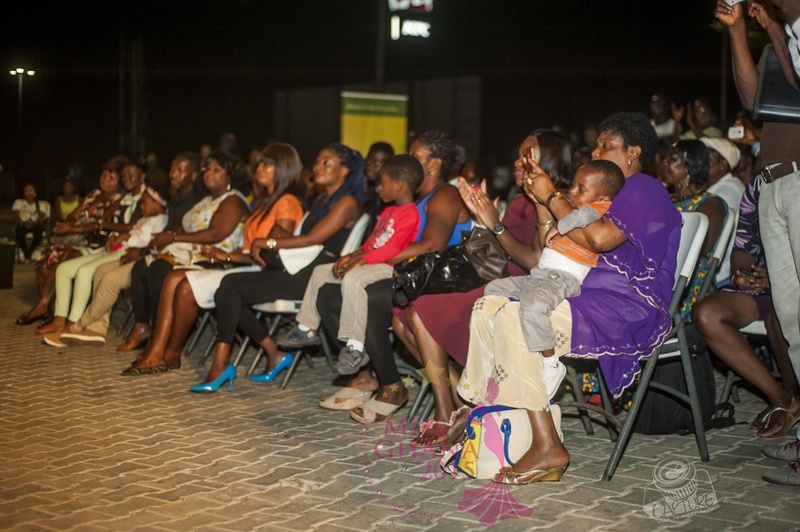 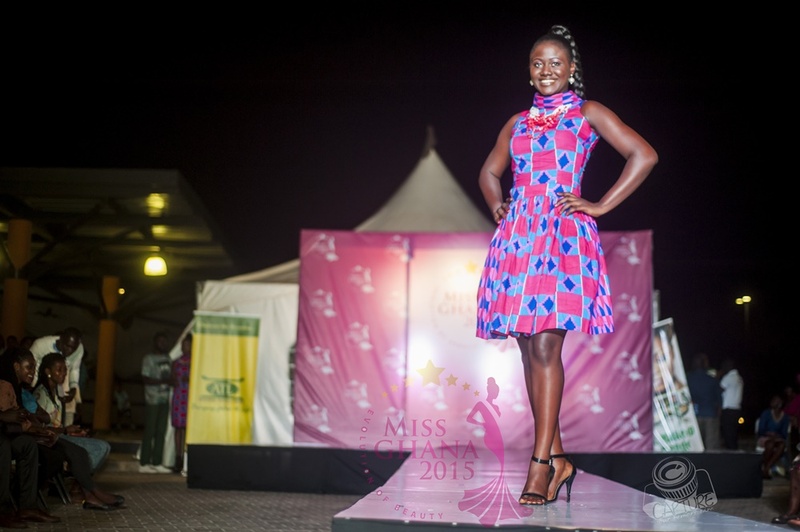 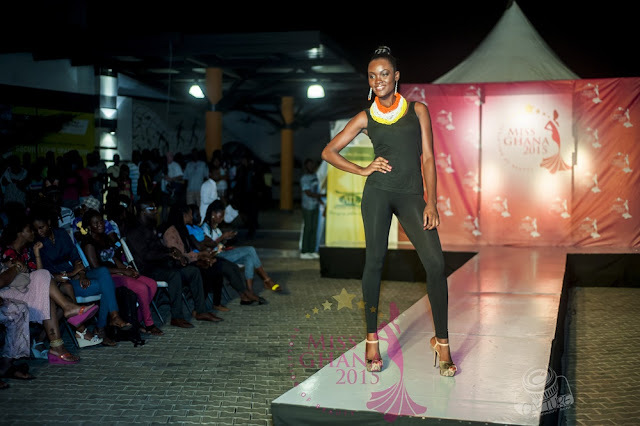 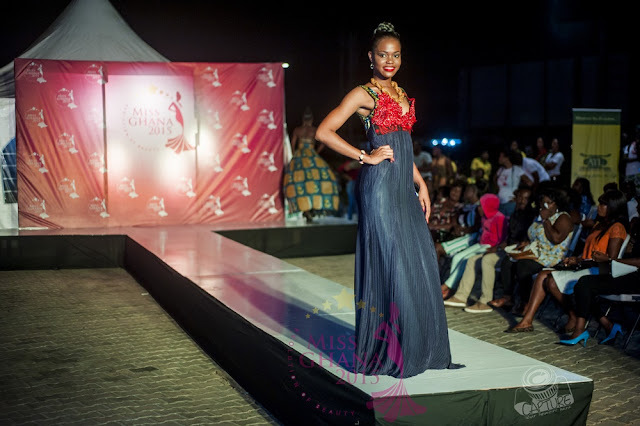 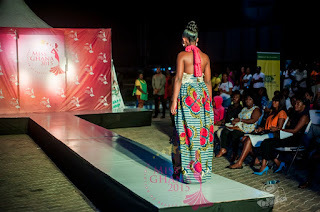 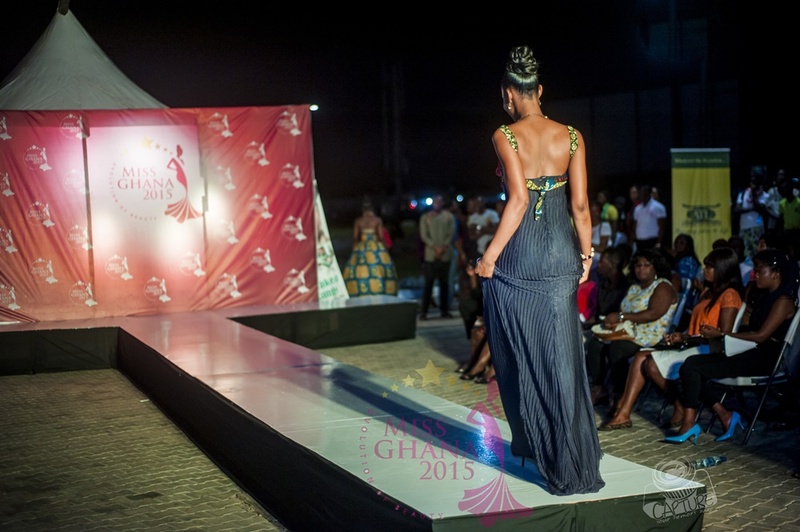 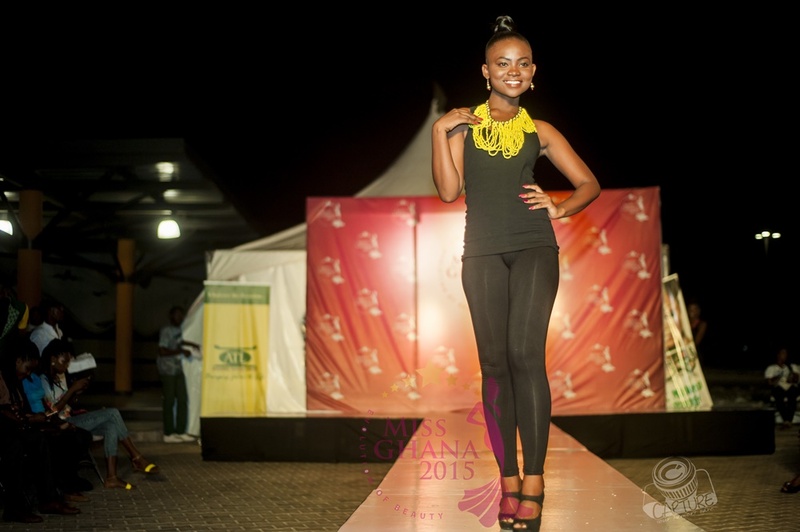 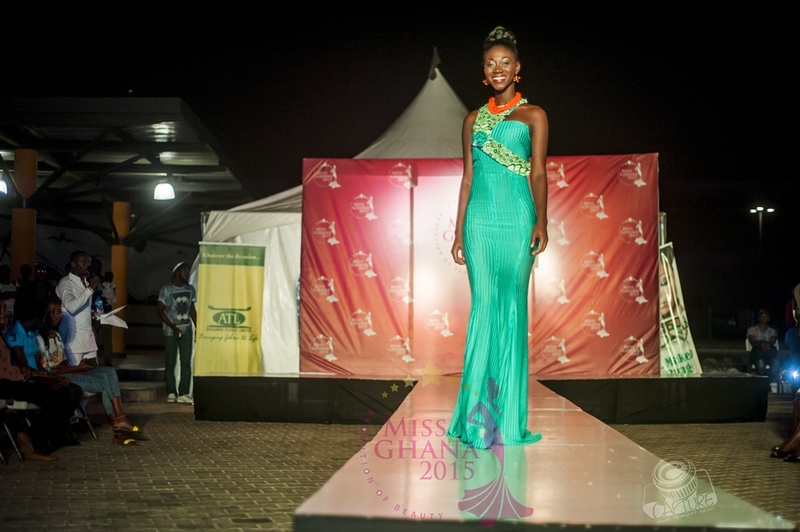 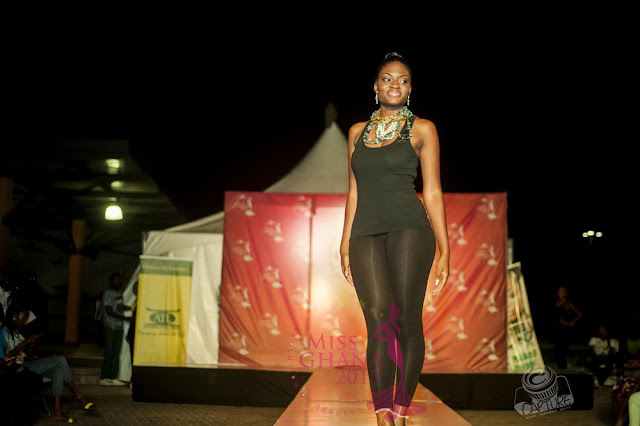 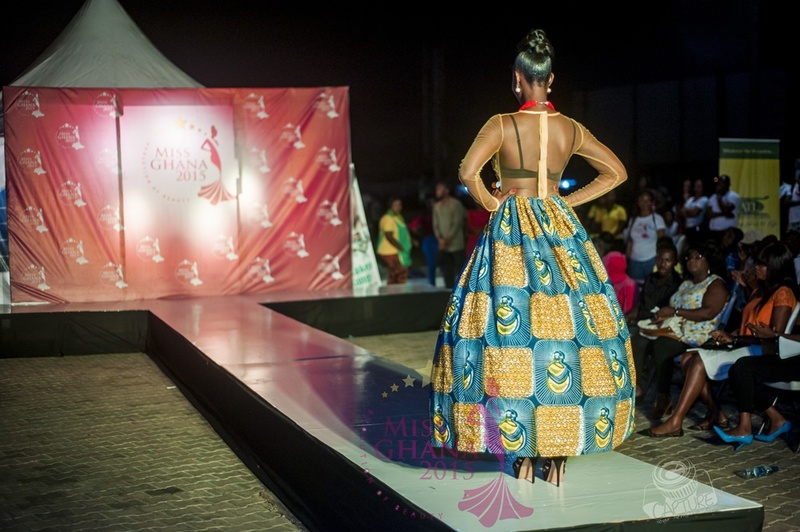 Exclusive Events Ghana, organizers of Miss Ghana pageant put together over the weekend fashion show as part of the activities for the event. 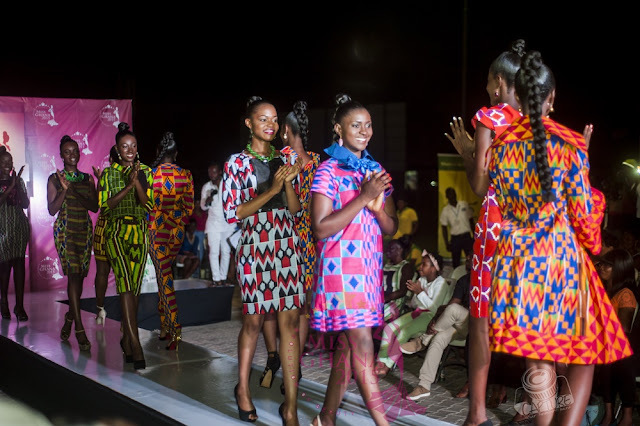 The show sponsored by Akosombo Textiles Limited (ATL) saw the beautiful ladies strutting the runway at Junction Mall, Nungua. 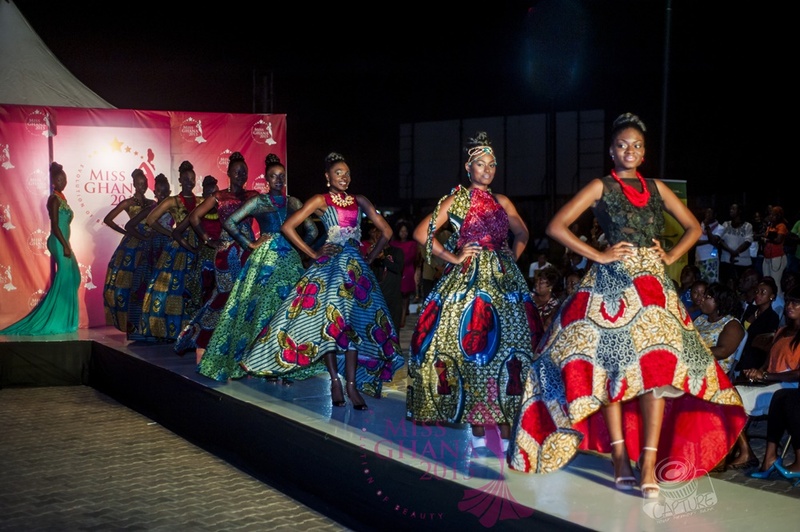 These contestants were clothed by Ndichie by Akorfa and Melanie Crane. 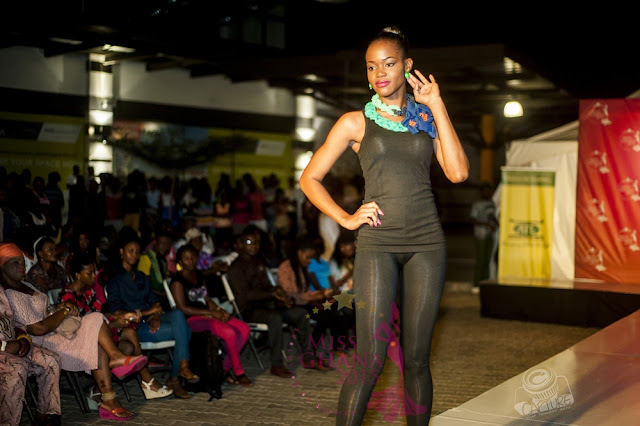 Accessories by Purple Trendz and Accents & Curves. 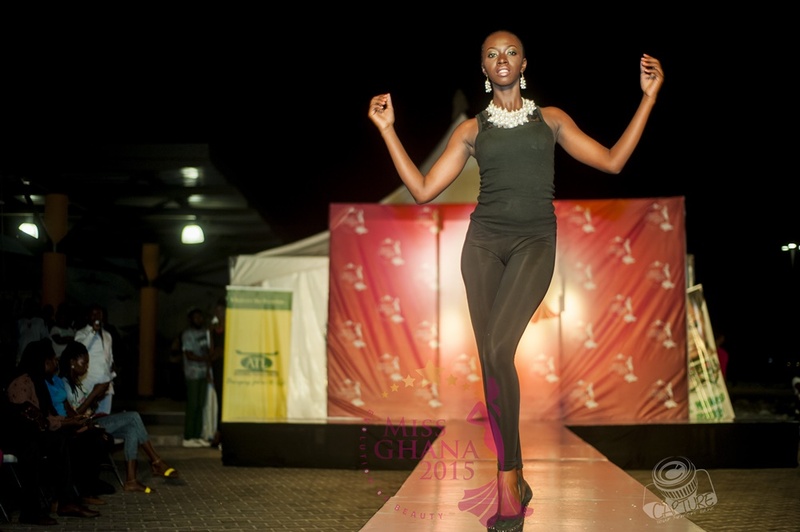 Choreographed by Herman Macmillan/Spice Modeling Agency and Makeup by FC Beauty Klinik.